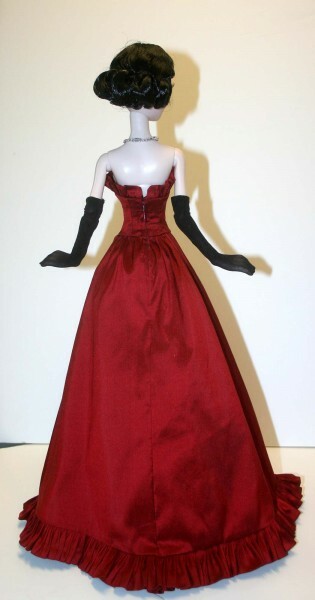 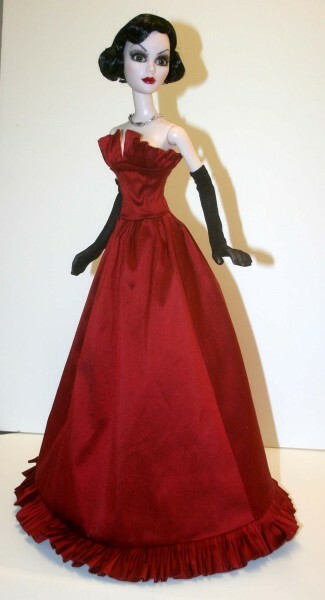 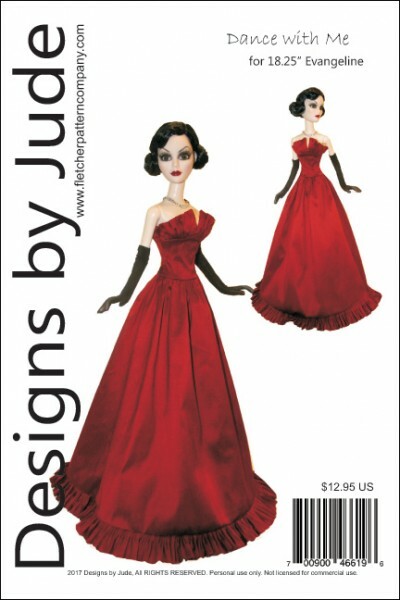 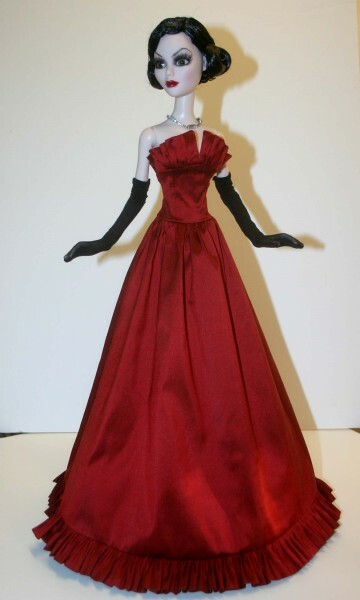 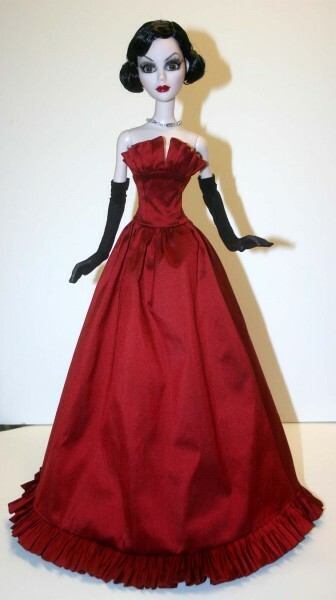 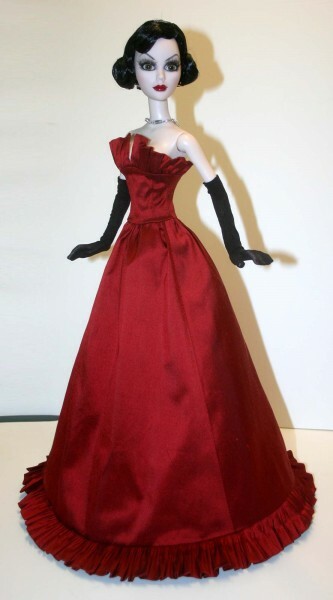 Up for consideration is the glamorous Dance with Me Pattern designed to fit 18.25" Evangeline Ghastly fashion dolls. We have this pattern available for Ellowyne Wilde, Cissy, 17" Deeanna Denton, 22" American Model and others. The PDF version of the pattern prints on A4 and 8 1/2 x 14 legal size paper.